Founded in 1986 by Marilou and Mel Cades, RC Search has developed a vast network of both qualified and on-target candidates and client companies who have established themselves as innovative leaders in the software industry. What makes RC Search Unique? Through 25 years of carefully cultivating and nurturing our relationships with both our highly talented professionals and our client companies. Communication! 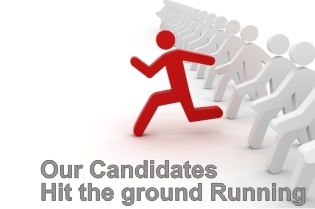 We value our candidates and client companies and will always maintain a constant and vigilant dialogue between both. Candidate Coaching. 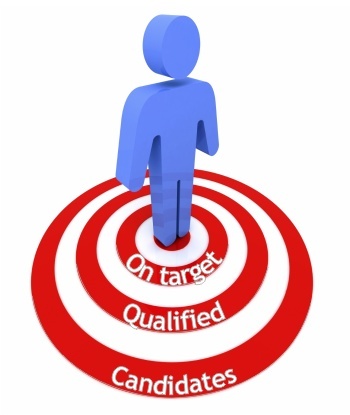 We work closely with each candidate to ensure that they understand and use best interview practices. Each interview will be preceeded by a debriefing to ensure a clear understanding of all interview logistics, as well as an extensive candidate coaching session that delves into minute details of the interview process and RC Search’s innovative interview techniques.